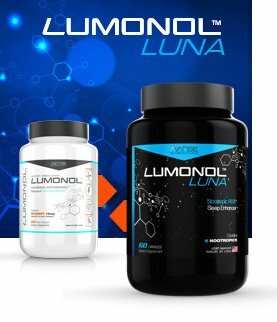 I tried Lumonol In January. 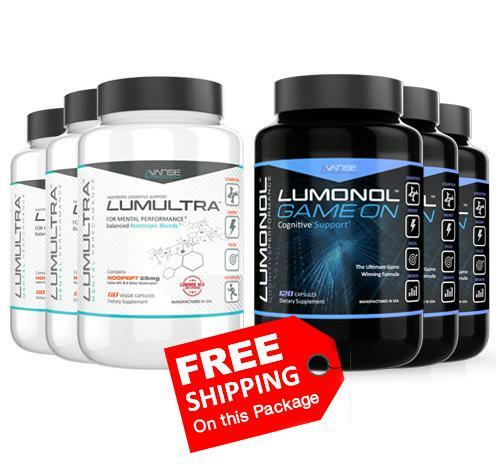 Because I was a 42 year guy going back to school. 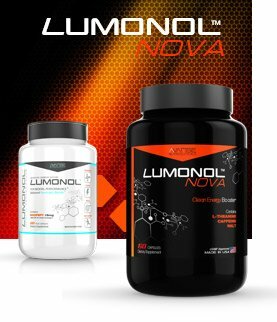 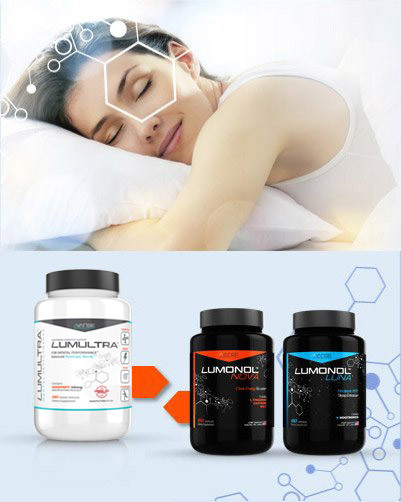 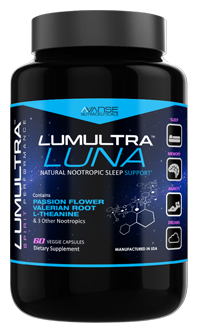 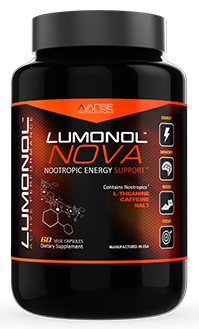 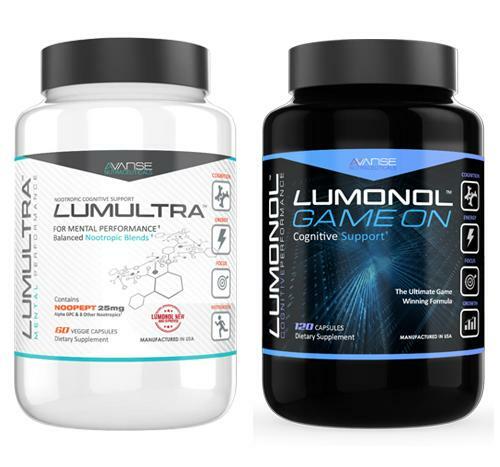 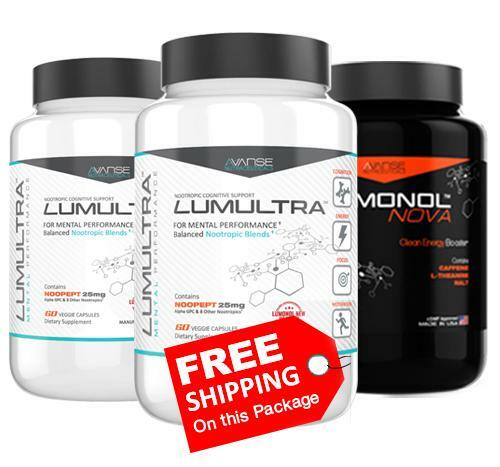 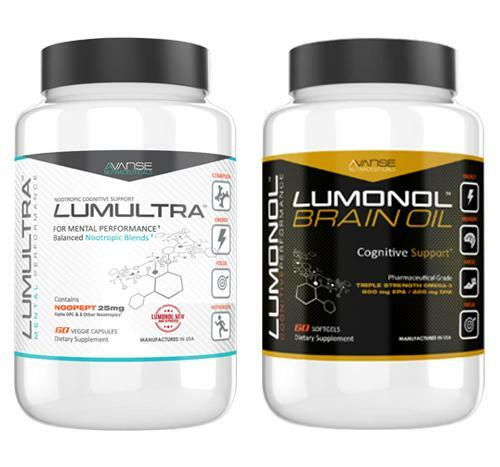 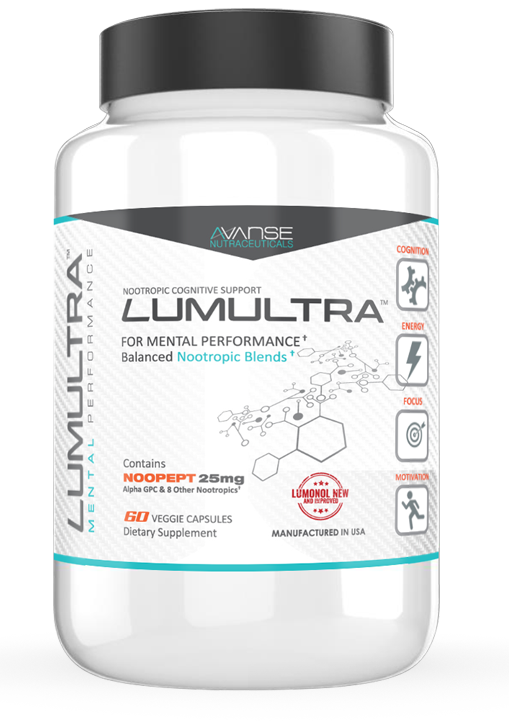 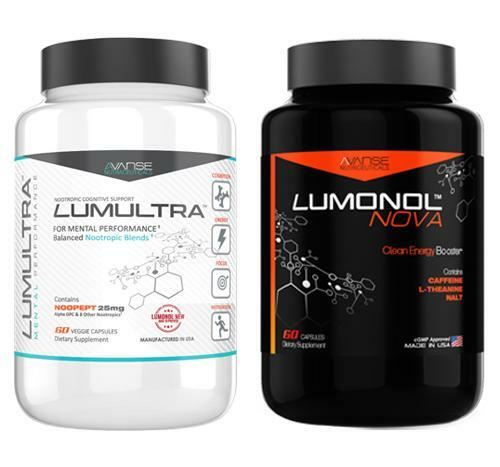 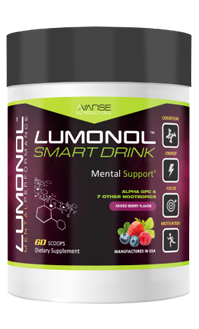 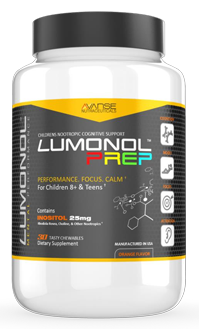 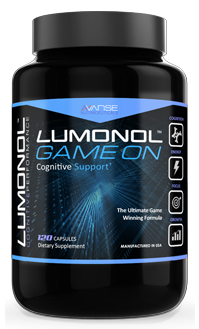 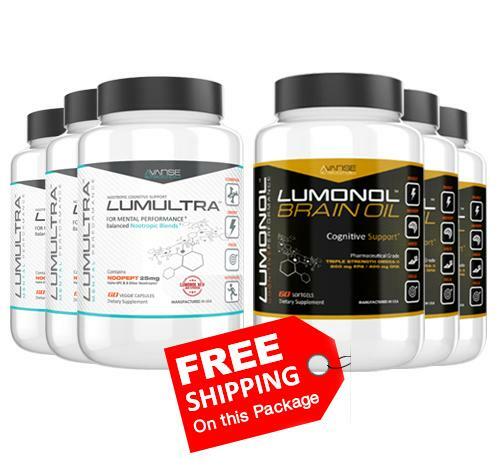 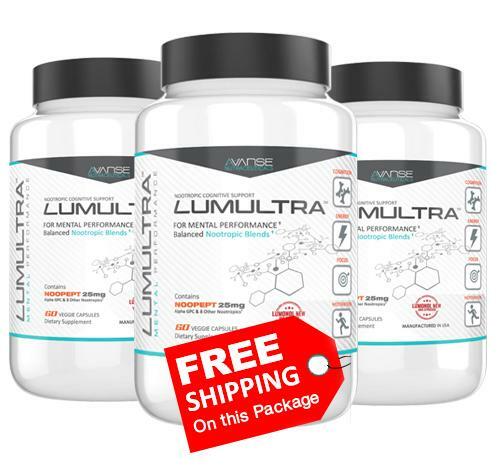 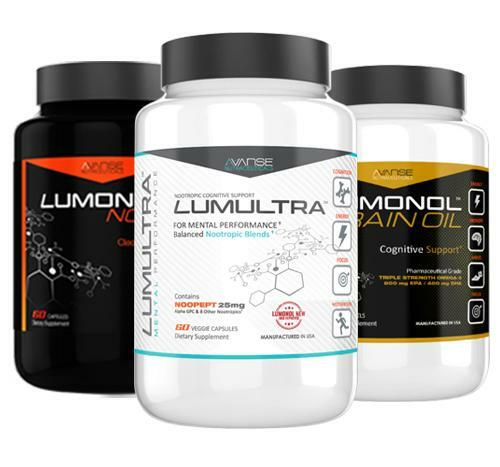 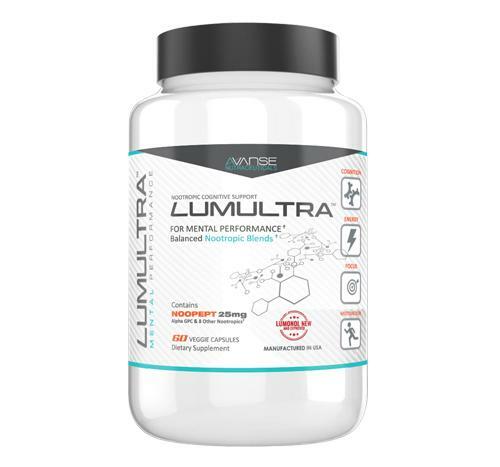 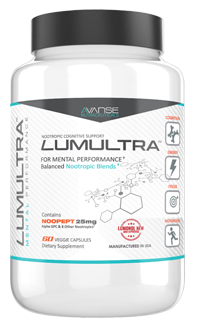 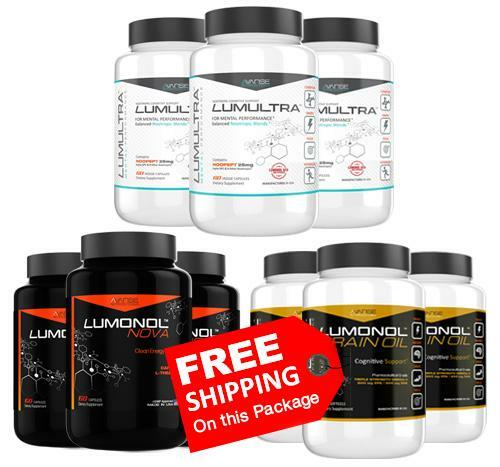 Lumonol helped me focus, gave me drive, and energy to work 8 to 10 hours then attend class at night. 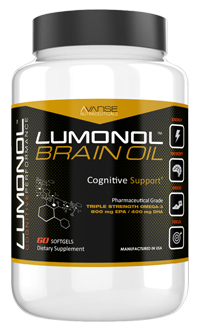 I retained material learned and not only passed my courses; but passed with B’s. 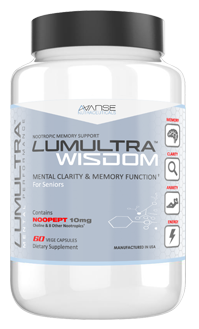 Too date I’m 1 month from graduating and recommend this product to all my classmates.